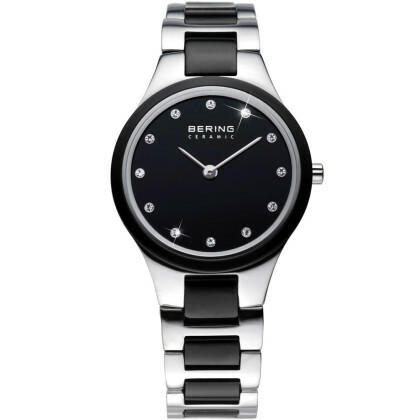 The different collections each captivate with their own special features. 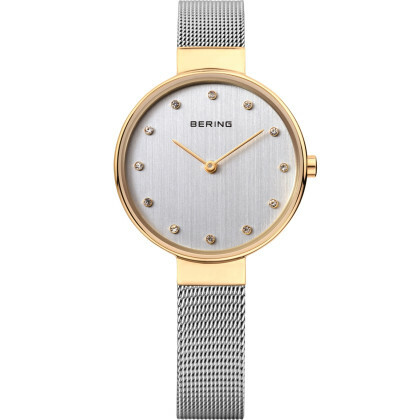 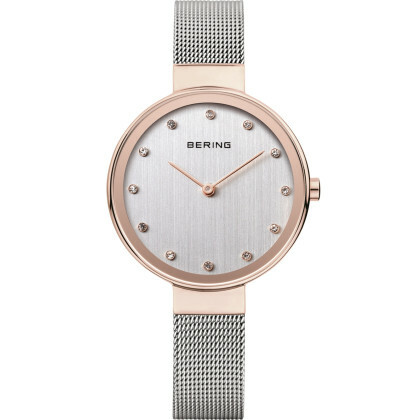 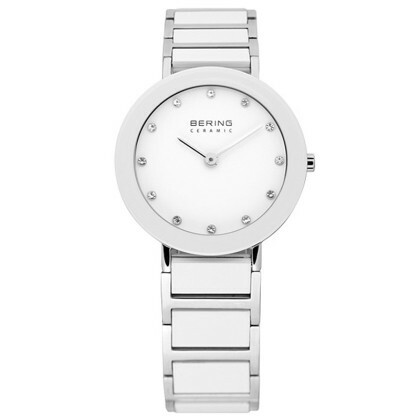 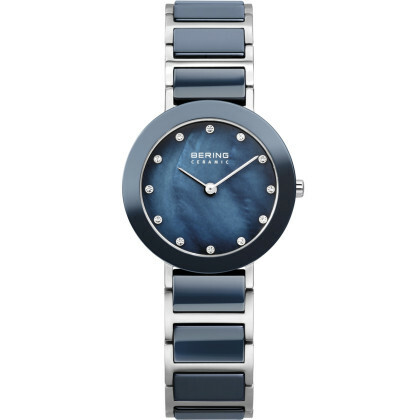 Bering ladies' watches from the Classic Collection, for example, are characterised by the combination of stainless steel with delicate and cuddly Milanaise straps - for an unmistakable wearing experience. 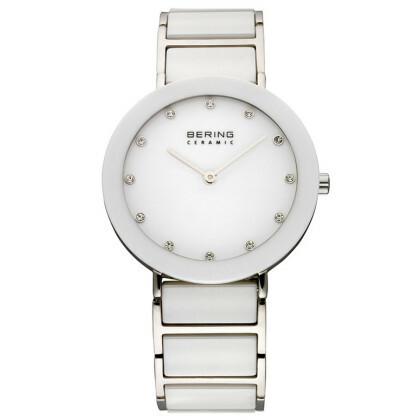 Also Bering watches for ladies from the Ceramic Link collection are very comfortable to wear: The individual elements of the link bracelet nestle against your wrist with their soft and super-smooth "Smooth Touch" surface. 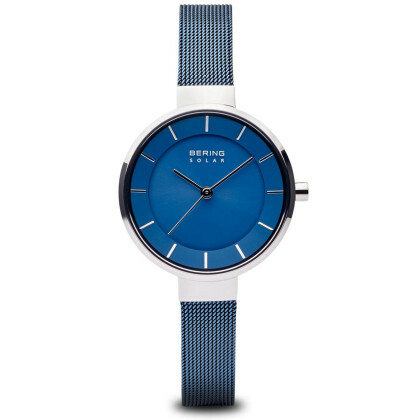 High-tech ceramic is the material used: it has a high scratch resistance, is very light, anti-allergic and heat-resistant. 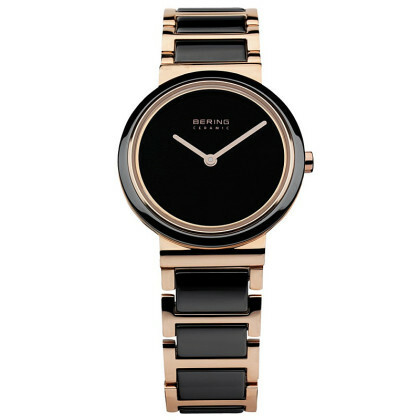 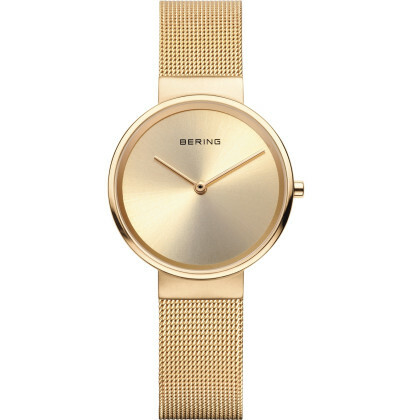 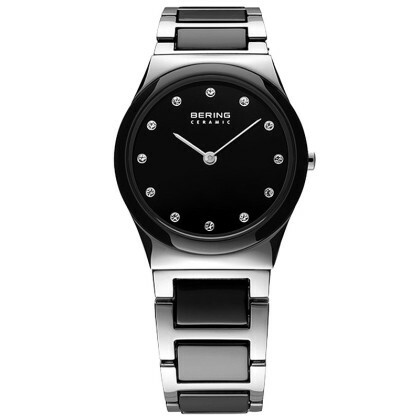 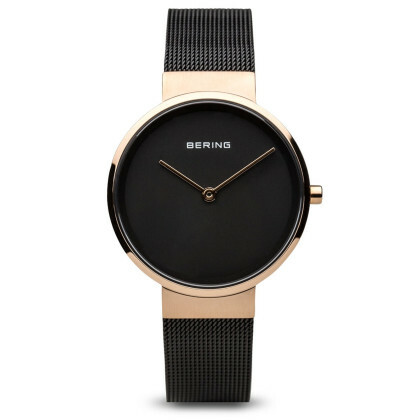 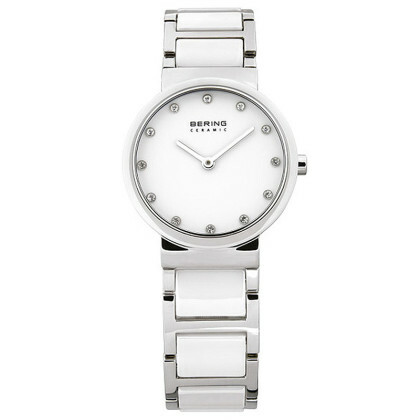 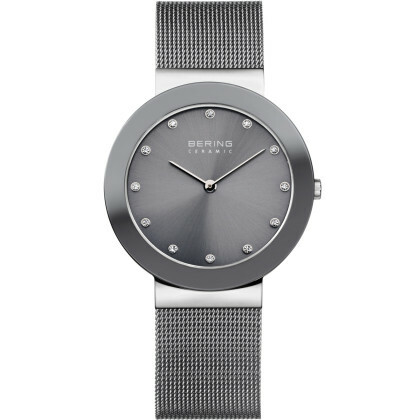 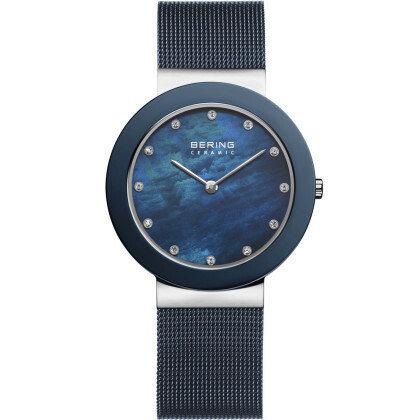 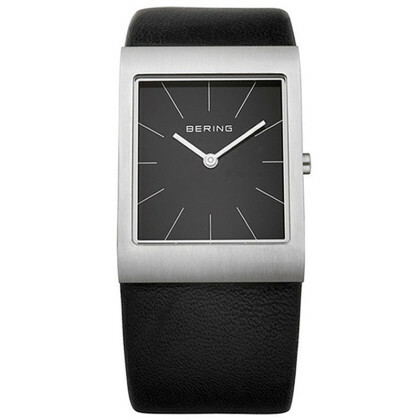 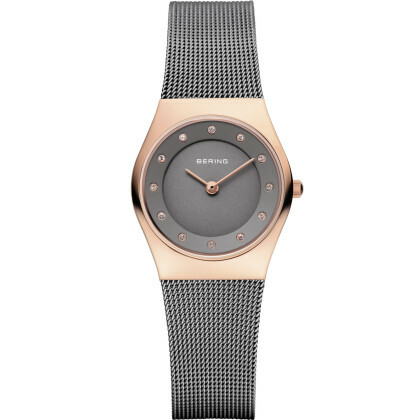 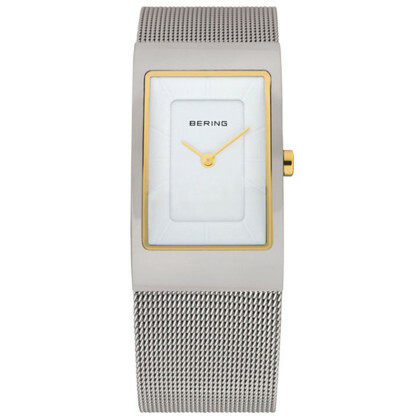 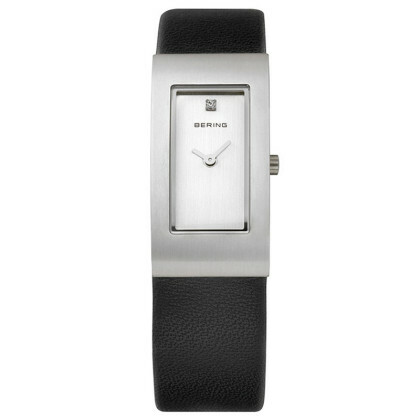 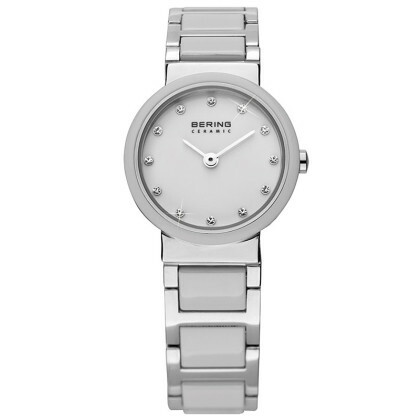 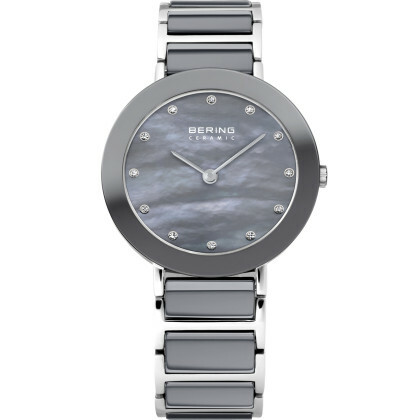 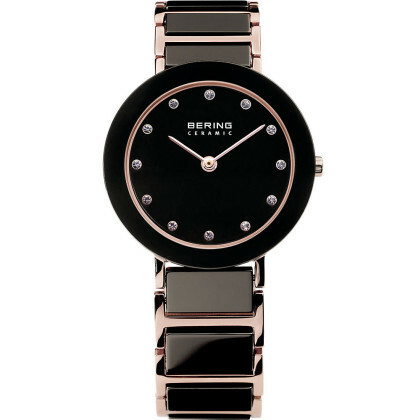 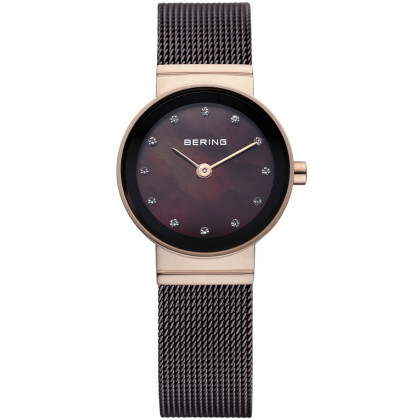 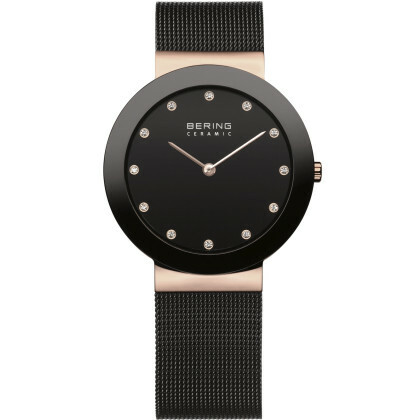 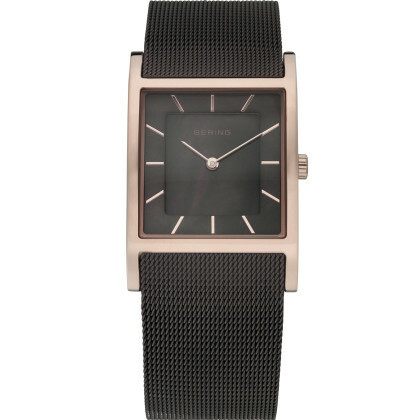 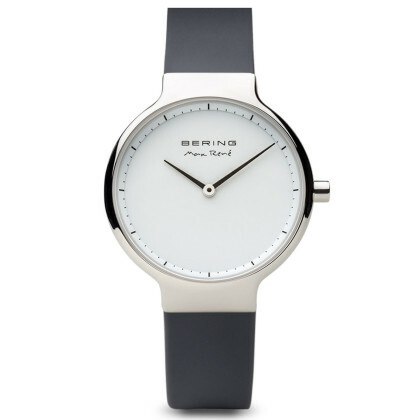 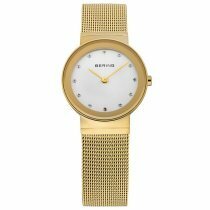 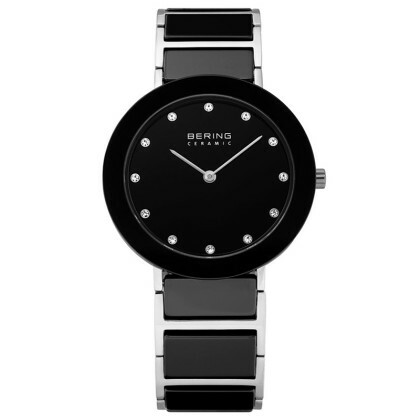 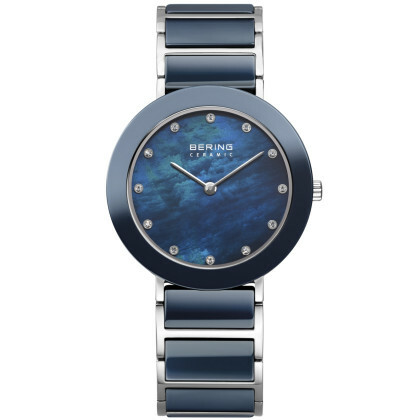 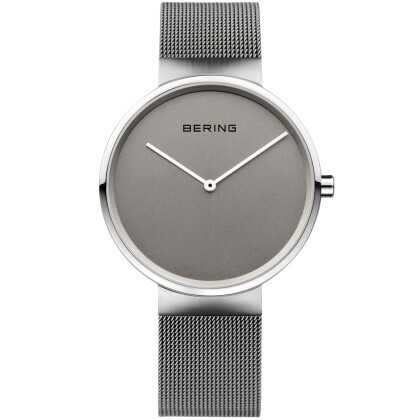 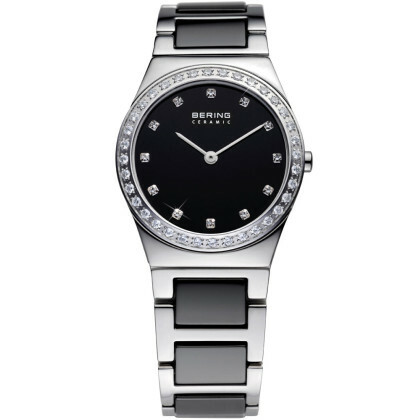 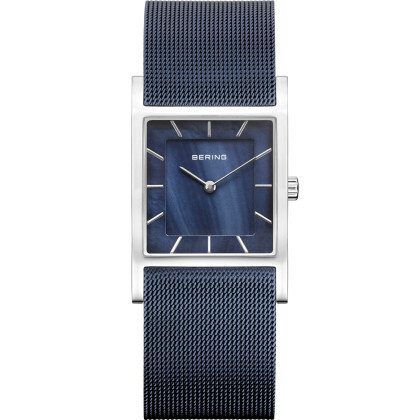 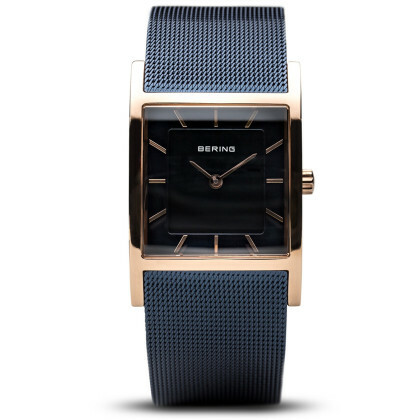 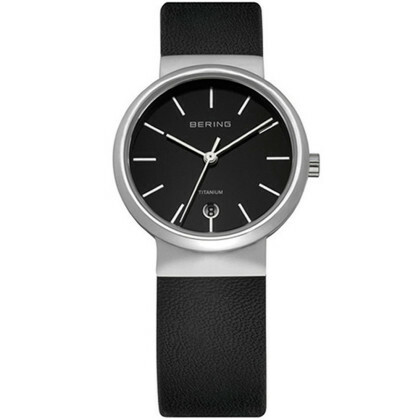 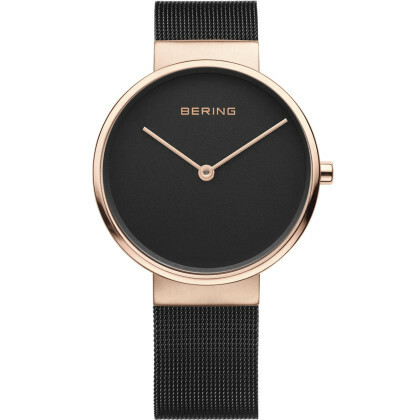 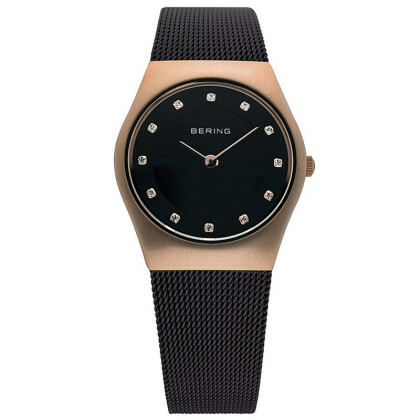 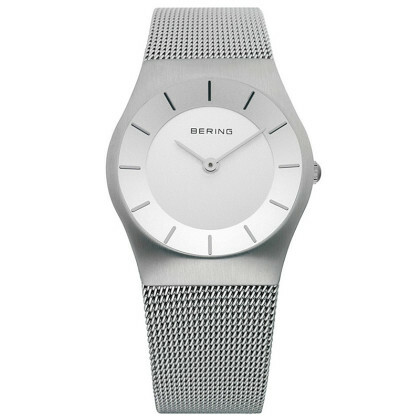 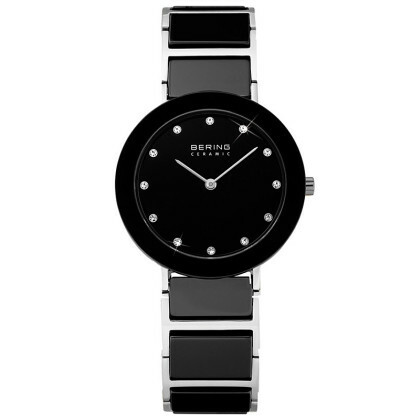 Have you already found your favourite Bering watch? 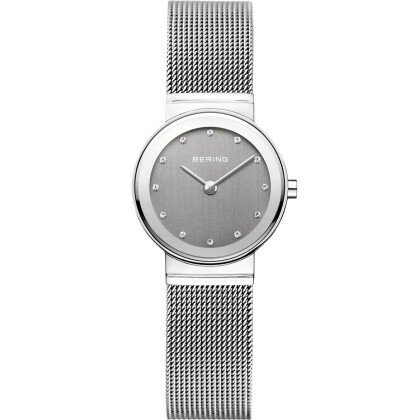 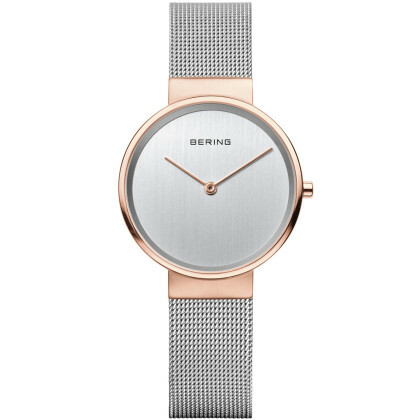 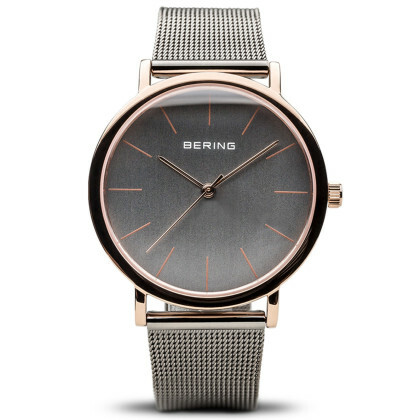 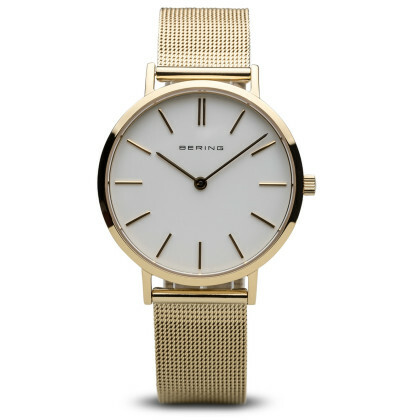 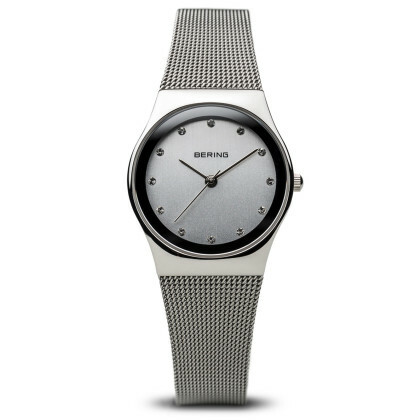 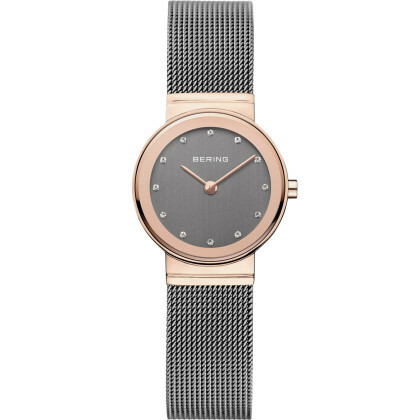 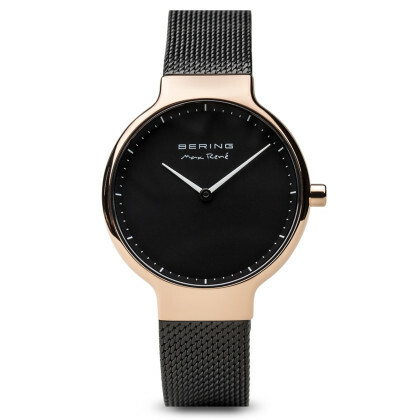 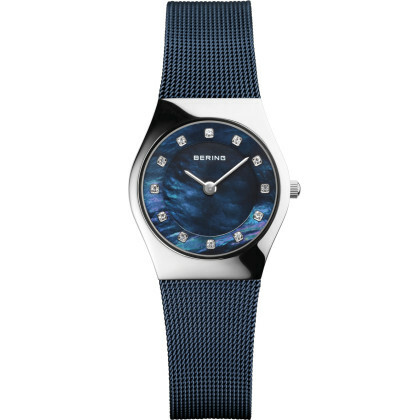 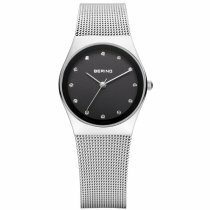 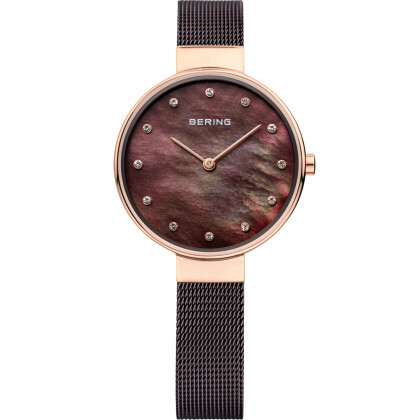 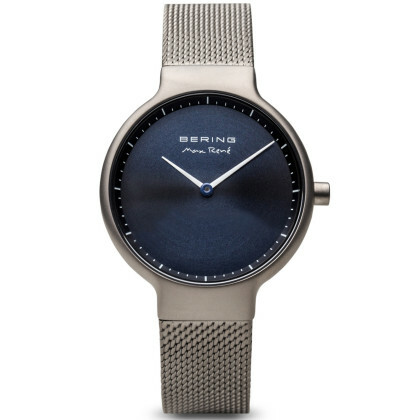 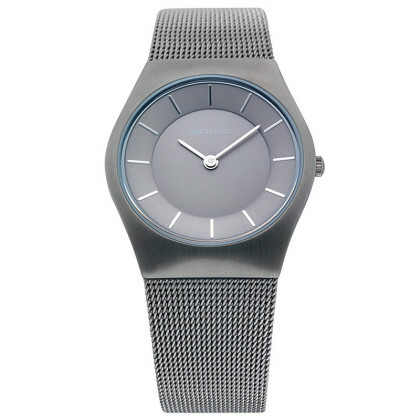 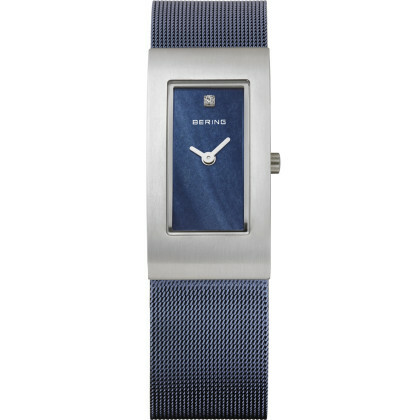 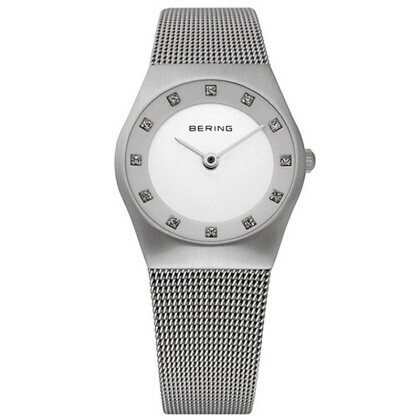 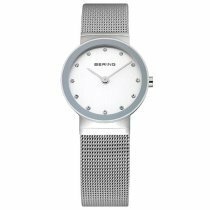 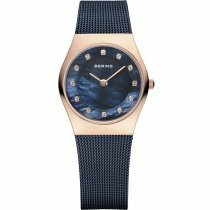 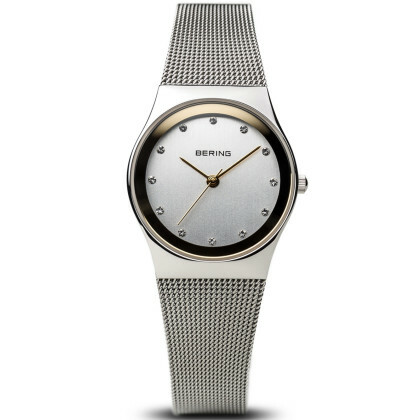 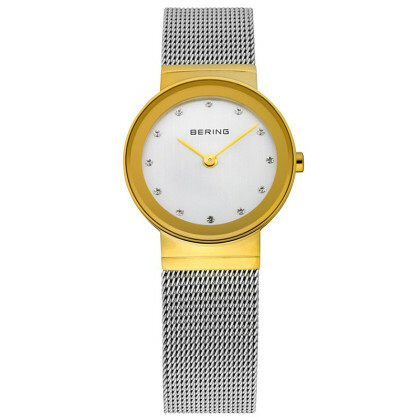 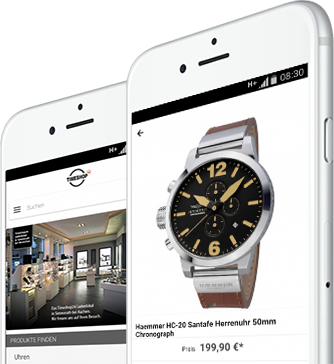 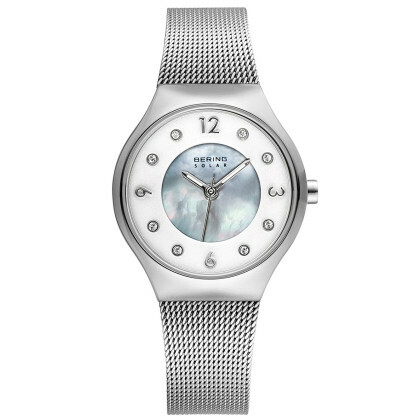 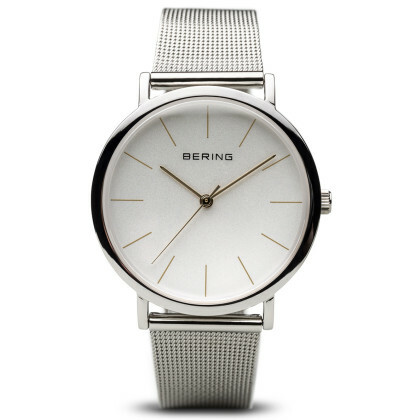 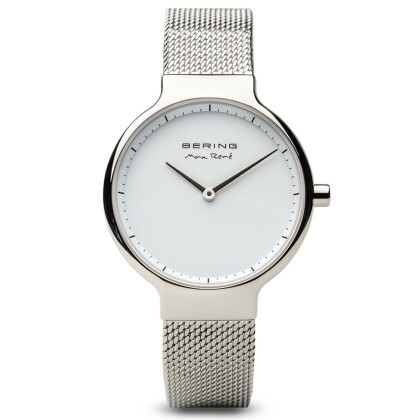 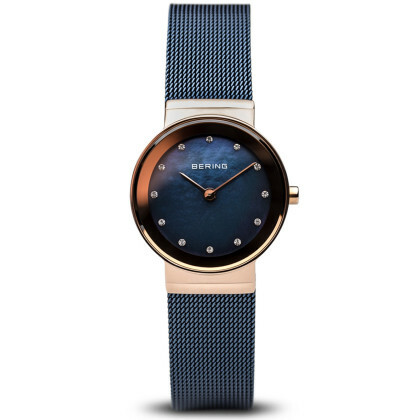 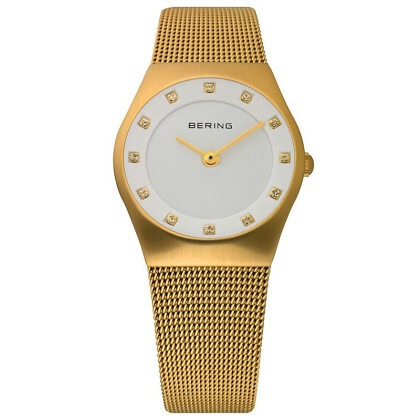 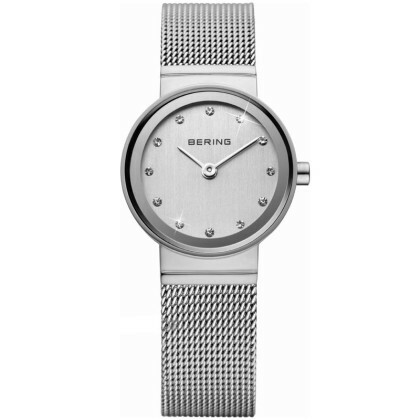 You can not only buy Bering watches for ladies at our shop, but also for Men at Timeshop24 you will find a beautiful selection of watches from the Danish watch manufacturer. 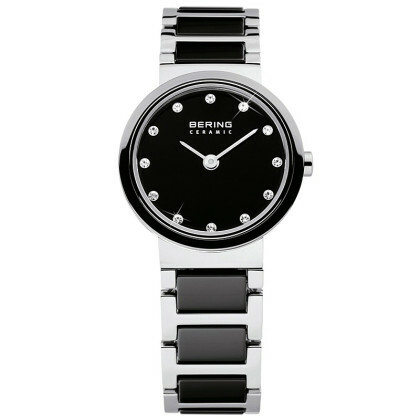 Please also note the especially flat Bering automatic watches!